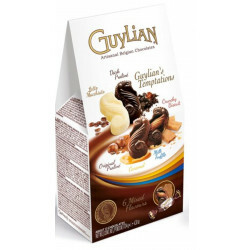 Guylian’s Temptations 255 Pcs - A bulk box of Guylian’s Temptations in 6 mixed flavours. 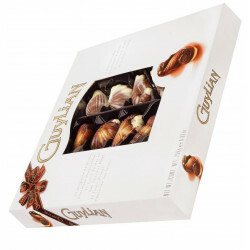 These individually wrapped Sea Horse chocolates make for great party favours or for handing out. 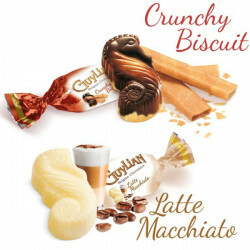 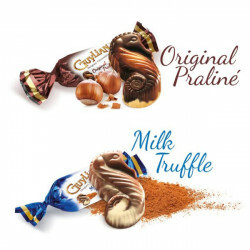 Guylian’s Temptations in 6 flavours. 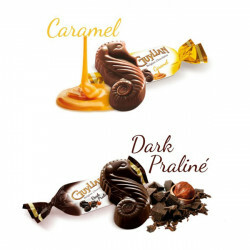 Each wrapper contains one premium Belgian Sea Horse chocolate filled with Original Praliné, Milk Truffle, Caramel, Latte Macchiato, Dark Praliné or Crunchy Biscuit flavours. 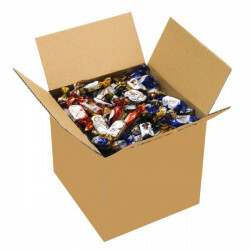 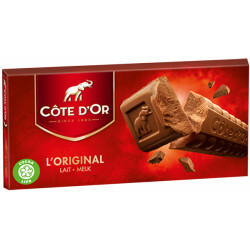 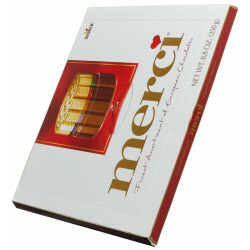 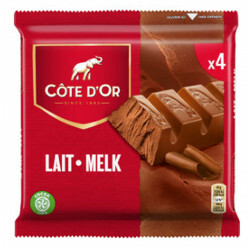 Supplied in a box of approximately 255 chocolates of mixed flavours, this box is great for handing out, for events, weddings, parties, ..
Laurette S. from Dry Ridge bought this product recently. 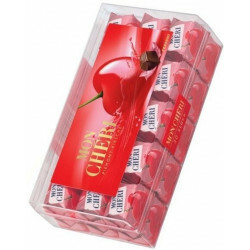 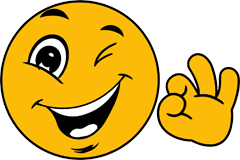 And 10 other customers have bought also this product, and love it.